Yes No If no, please indicate below how much parking will be. Please note that we have a 2 hour minimum. Less Than $400 $400-$600 $600-$800 Sky's the Limit! Please let us know your price range. If you were referred by a friend, please let us know who! 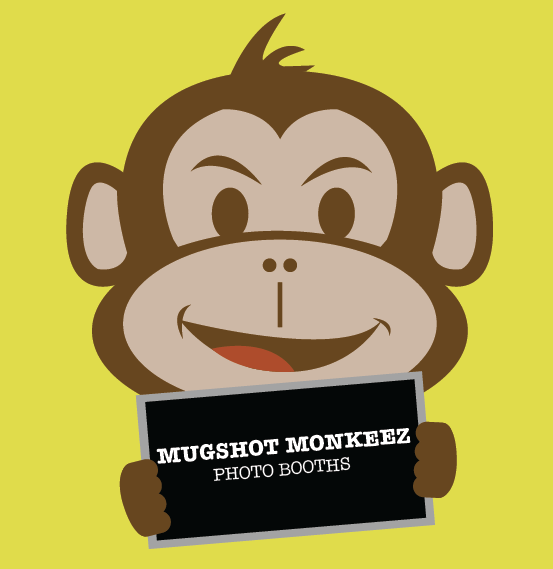 Select the the service(s) you'd like to add to your photo booth experience!